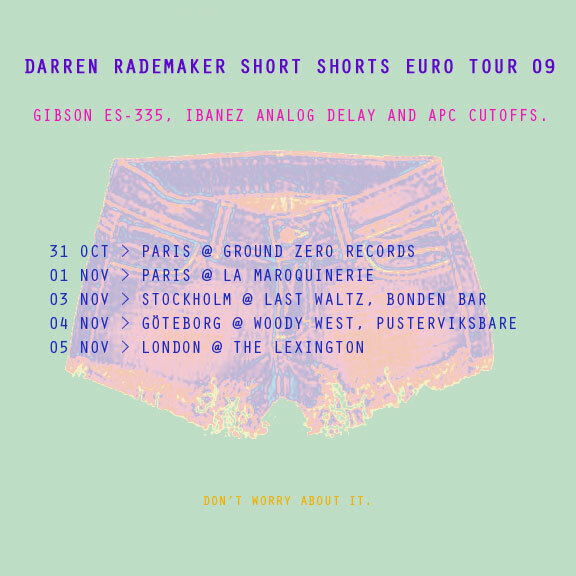 In early November The Tyde frontman Darren Rademaker will be heading out on a short European tour of France, England and Sweden. The dates are below. Book your train tickets right away. This is going to be rad!